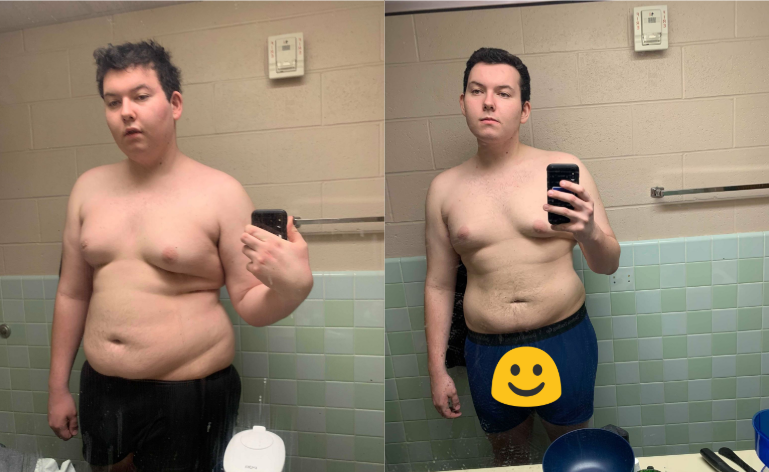 SW: 205 lbs CW: 190 lbs GW: 165 lbs | 20 days of 16:8 IF, second "big diet" because of falling back into bad habits, still shocked what I did to myself | First experience with IF 16:8 and it's by far superior to randomly eating throughout the day. Advice for first time fasting? Two NSVs in one day! How Fasting Might Make Our Cells More Resilient To Stress. It’s not just about weight loss. The hardest part of getting healthy is the down time. How do you guys prevent a mid day crash? I need a new scale to weigh myself. 6:1 instead of 16:8 for weight loss? 3 day food binge with alcohol plus period bloat. Suggestions on how to proceed needed!!!! Doing OMAD on an 18-20/6 IF routine mostly for autophagy and HGH benefits. First time fasting I’m going straight into OMAD. Any pointers? Is it ok to have my eating window later in the day... say 1pm-9pm? 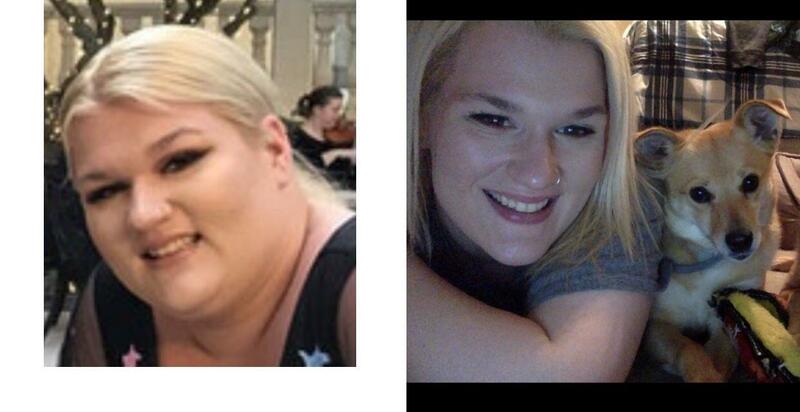 F/24/5’11 [335>205=130] people roasted me for comparing a before to a filtered after pic. Here is a non-filtered picture! 3 months IF with 5x a week heavy lifting. No weightloss, but lost ~3-4% body fat. 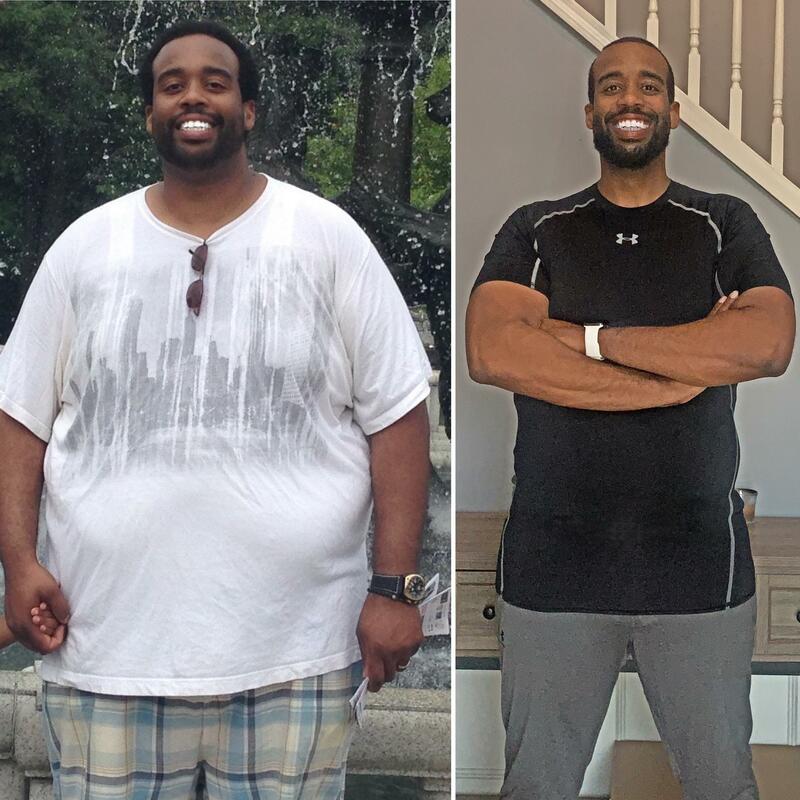 M/6'5"--235>220. 6 weeks, OMAD for the last week. On my way to 210. IF is amazing. Thanks much! When I go to the gym effecting my results? Anyone using an air fryer they LOVE? Tips on how to IF? 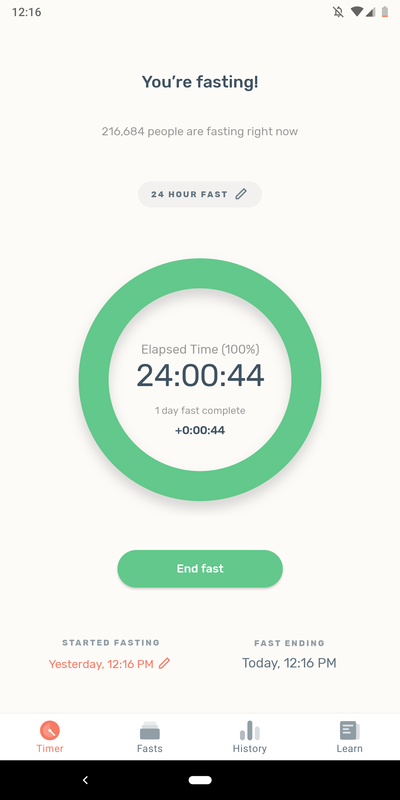 Just did my first 22 hour fast. Is it normal for food to leave a weird/nasty taste in my mouth? It happened yesterday too after a 17 hour fast. Anyone have hashimotos? What had your experience been with fasting? Fasting cardio. What says the mob? [QUESTION] For those of you who do OMAD, what are some regular meals that your prepare? Just looking for some new ideas. I just started IF how do you get past bored eating? Combining 16:8 & 5:2 to challenge myself. How do you think this will affect my body? Will I burn off stubborn belly fat faster? Only a couple of months in. Today (left), before (right). 16:8 really works and I can still enjoy some of the food I love! Week one of IF 16:8 completed! Well well well.... Hello Easter! Sometimes there are good weeks and sometimes there are eat as much chocolate and snack weeks; it has been a rough week. Black coffee and hunger pains? 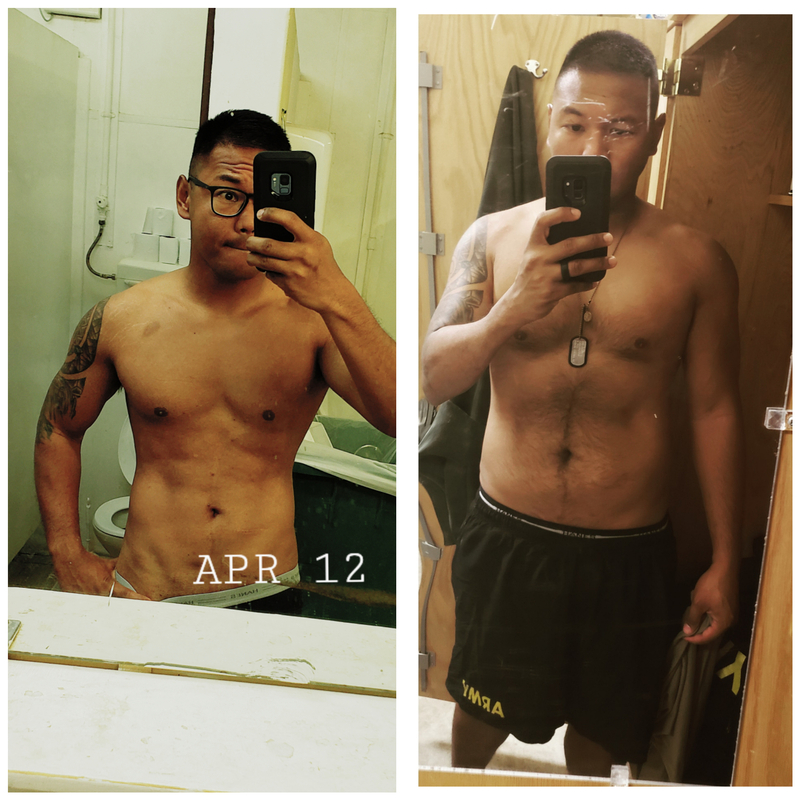 2015 vs 2019; approaching 2 years of doing Intermittent Fasting. Game changer. How do I avoid loose skin? 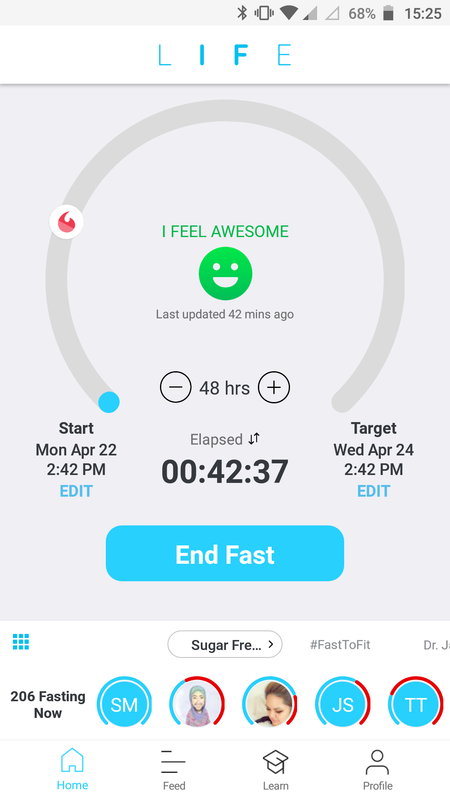 What’s the best site/app to track fasting and more? Doing my very first 48 hour fast! Wish me some willpower! For health and weight loss, what is the best extended way to do fasts? Read on to get more of my question. Does IF use up muscle mass? Whats more effective? Omad or 16/8? 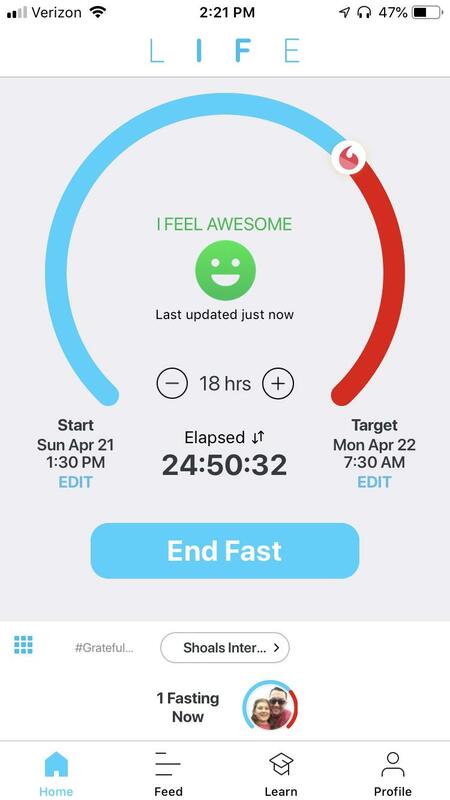 Just finished my first 24 hour fast and I can't believe how good I feel! 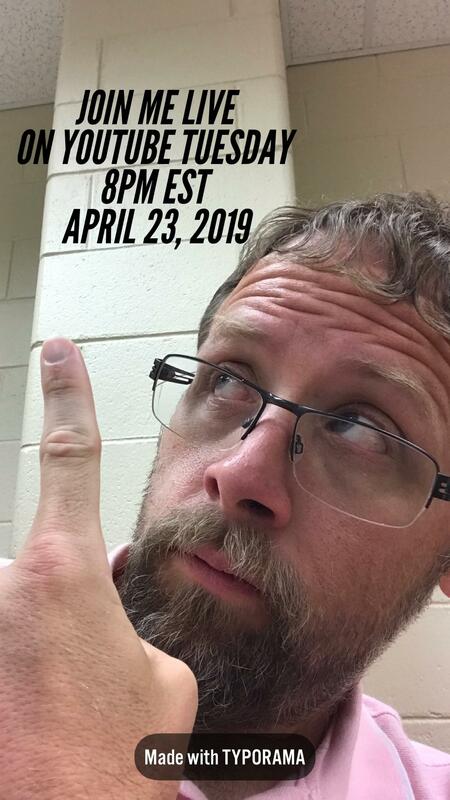 Could only imagine late night on Easter without IF. Where to start? How to stay motivated? Part of the process: While I can't see much of a difference on the outside yet, my heart is looking great! Im feeling good about my health. 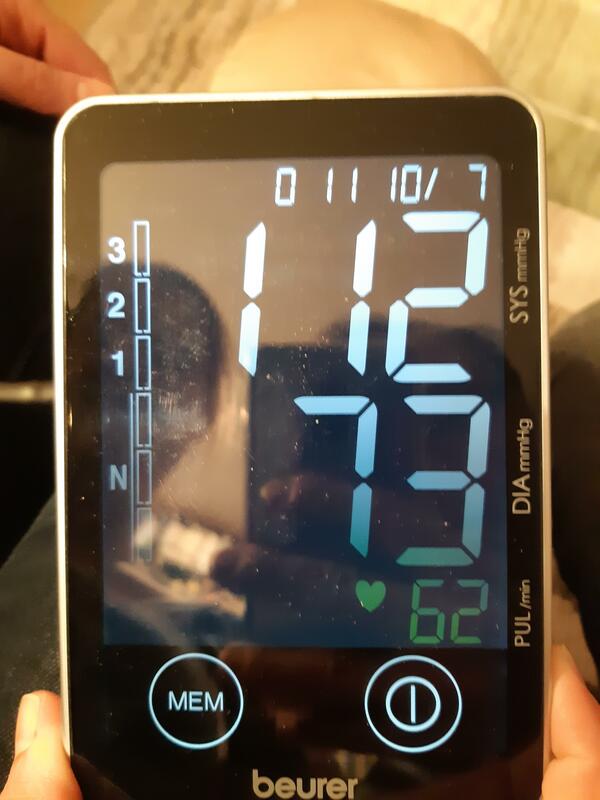 When I started IF my blood pressure was about 130/85. 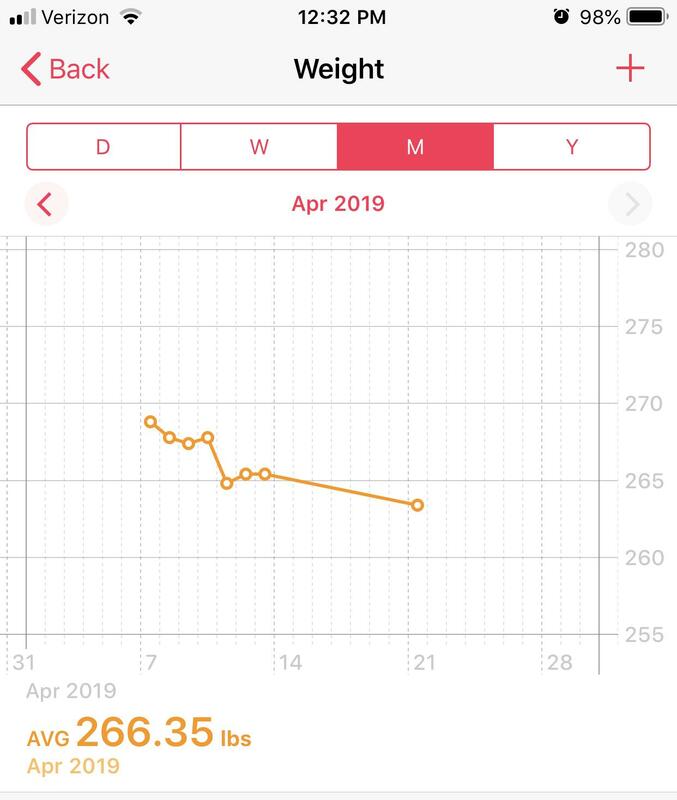 1 month of Alternate Day Fasting - feeling great! Here's to another month! Do the flavor shots from Dunkin’ Donuts break a fast? One week of no fasting. Got so busy with work I've been eating out past 4 days. Finally done today and waiting to get back on with the fast. I think I've gained 2lbs. Well no cribbing get back on. 2 months of 16:8 in (right to left)! Looking forward to losing the next 7lbs. It works! Best apps for intermittent fasting? Is there any good app which helps with intermittent fasting? Fairly new to this but already seeing positive results. I took my wife’s advice and decided to only weigh in once a week. So far it’s much more encouraging. Weekends. How to make them easier. Update - down 120 lbs...feeling great! Interested in starting a 30 day water fast, what do I need to know and do before and during it to be safe ? I am answering your questions live on my channel. 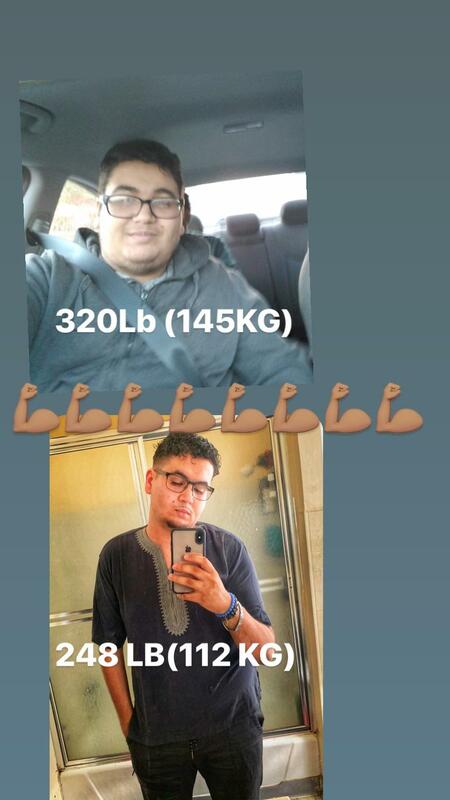 Please leave any questions you have about losing 120 pound, intermittent fasting, or anything about my journey to a healthier me in the comments below. I will answer them Tuesday night 8am. Thanks for the support. Does intermittent fasting help with energy? 18:6 - here we go! Does this schedule sound ok?